Any parent knows that the home is central to family life. It not only gives your children somewhere safe to relax in after a day at school but also somewhere they can spend time with you. Of course, a cosy and inviting home is also important for mums and dads! One key point to creating the right feeling in your home is the insulation. 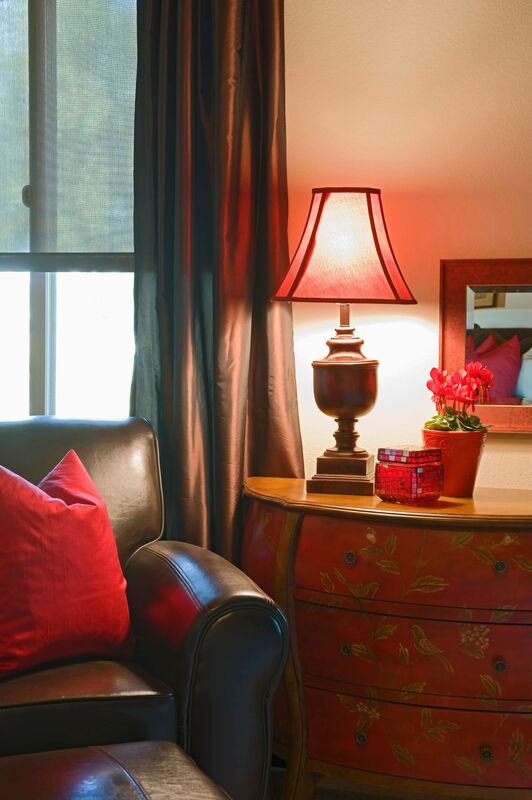 This will help to keep your home warm and welcoming during the colder months of the year. Even when it starts to get a little warmer, proper insulation will help to keep you snug when a rainy day arrives. Although we all know about the standard ways of insulating a home through specialist materials in the loft or wall cavities, it is worth considering other ways of going about it. Very often, these are relatively cheap and easy to install yourself to give the family home an extra boost of insulation. Pretty much all newer houses or properties will have insulation built in now to save energy, cut back on bills, and make your home cosy. Even if this is the case though, it can be wise to find extra ways of adding more insulation. Of course, if you have an older property that has no in-built insulation, then it is certainly worthwhile. The tips below show some simple, alternative insulation ideas that you can try. It certainly beats climbing around in the loft or having to spend lots of money on a new boiler or double glazing! 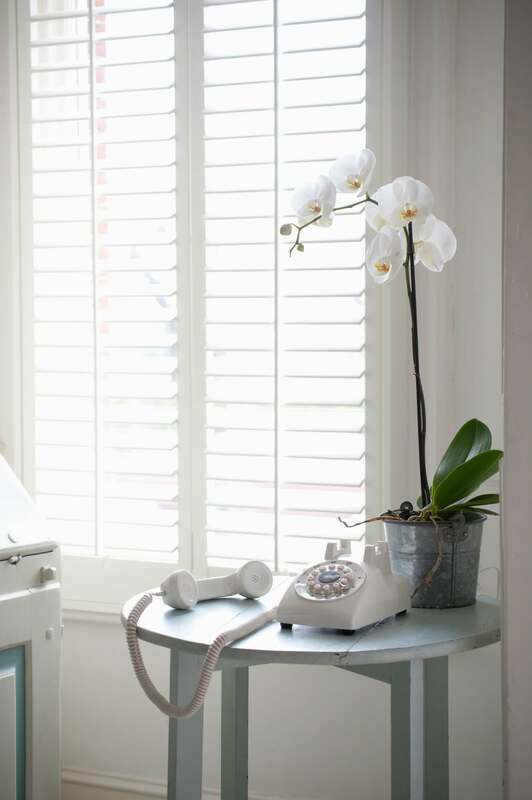 One of the best decoration ideas to help insulate any family home is installing wooden shutters. These are very simple to fit and come in a range of styles and designs to suit your tastes. Most will come in beautiful woods such as poplar or elm that not only look amazing but are also great to handle. Of course, they also give superb insulation in the winter or when it is colder outside. Just close the shutters when needed, and you will all instantly feel a lot warmer. When it gets hot outside again, you open them up to let in the sunlight and keep everything warm during the day. One of the best ways to ensure that more heat stays in your home and does not escape through external walls is using kitchen foil. This may sound a bit crazy, but it works! The problem for some households is that a lot of the heat emitted from radiators attached to external walls is lost and disappears outside. To help stop this happening, attach a piece of good-quality kitchen foil behind the radiator to reflect heat into the room. One of the best interior design ideas that many family homes in the UK contain now is attractive fireplaces. If you have a fireplace that you do not use or is only there for its design appeal, then you could be losing heat up it with none being produced in return to compensate. To avoid this, it is best to get a chimney balloon fitted. This item fits inside your fireplace over the open chimney hole. When installed, it stops heat going out and cold air coming in – remember not to light any fires with it in place! 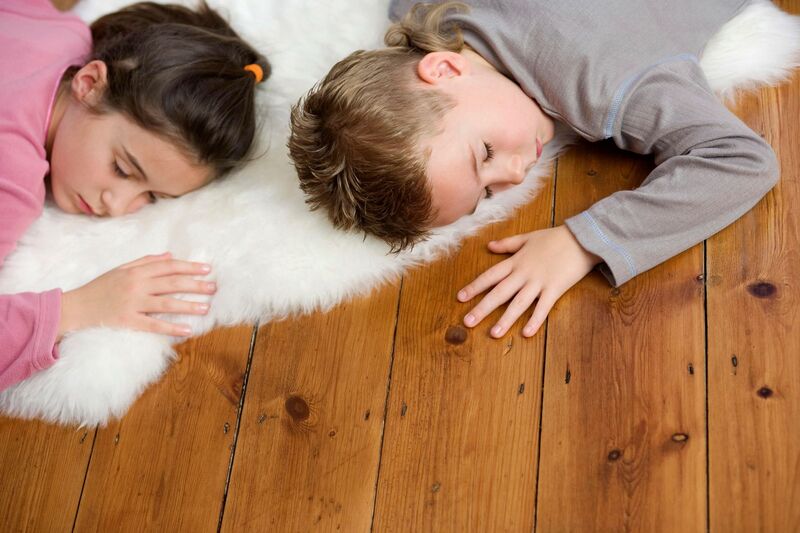 Wooden floors are beautiful and very popular in many UK homes now. They can be quite bad in terms of heat loss though, which makes insulating them a wise move. Don’t worry – this does not mean that you have to rip them up and put down carpet! Instead, think about adding some stylish rugs to your wooden floors to help retain more heat. One of the best ways to beef up your home’s insulation without having expensive work done is to keep an eye on mini-draughts. A lot of heat is lost out of locations such as the letterbox or gaps underneath doors. To help avoid this, fit a brush-style draught excluder to your mailbox and also use draught excluders across the bottom of any chilly doorways. If you are a parent, then trying out the tips above to help insulate your home better and make it feel more inviting is a great idea. Not only will it help you make the most of any chilly periods you may (or may not!) get, but it will also deliver a warm environment for your kids to grow up in. The best thing with these types of alternative insulation ideas is that they are easy to do and do not cost the earth! "Why is sleep so important?" There’s some really good tips here. Draught excluders make so much difference to the heat in a room.